The beginning of the autumn is a great time to be in Finland. Whether you’re looking out a window, walking through the streets or simply standing in a forest, intense colors are all around you. The Finns call it the Ruska, but there is a lot more to this period of the Autumn in Finland than just a word. 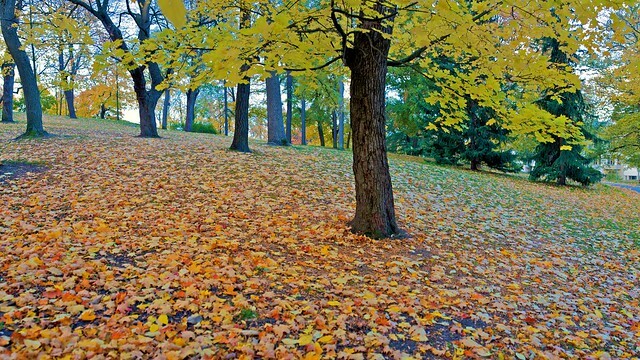 At this time of year, all the deciduous trees are shaking off their leaves to get ready for the winter. In Finland, a country covered with trees, this is quite a big deal. 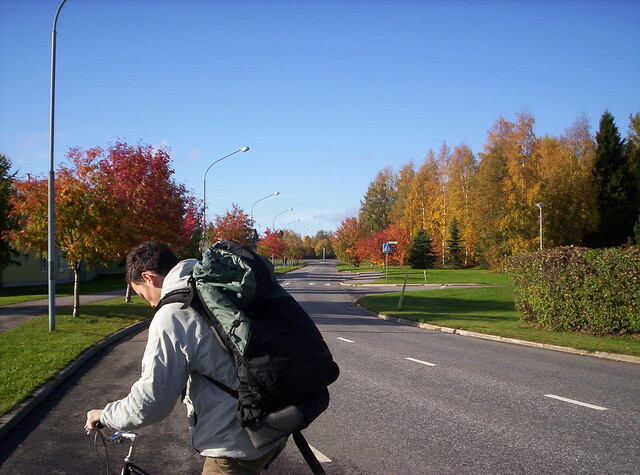 This is also noticeable in the cities, which are also covered with vegetation; when the Autumn in Finland arrives the process of the leaves changing color begins. The trees and bushes show different shades of red, bright brown and yellow and make the country seem like a magical place. 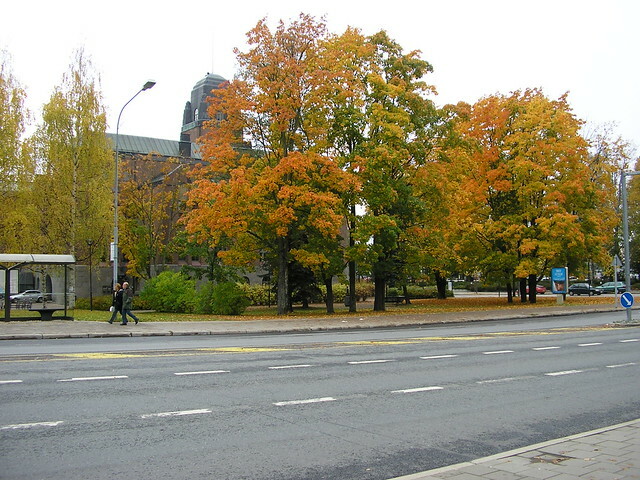 During autumn in Finland, you can use the word Ruska to describe the colored leaves. The word describes their vibrant colors, as well as the very moment of the Autumn. This is a special time in the country since there is still plenty of daylight to enjoy and the temperatures are still above freezing. The Ruska is the last reminder to enjoy the days before the winter comes and lays the snow all over the country. Since Finland is full of wilderness, as we mentioned before, this can be seen everywhere. Every corner of the country will be special for the many shades of color that it displays: some streets will be mostly red, while others more yellow, and others brown or purple. Every day will be slightly different than the day before, and the falling leaves make a colorful carpet on the cities and forest. The colors of the Autumn in Finland. 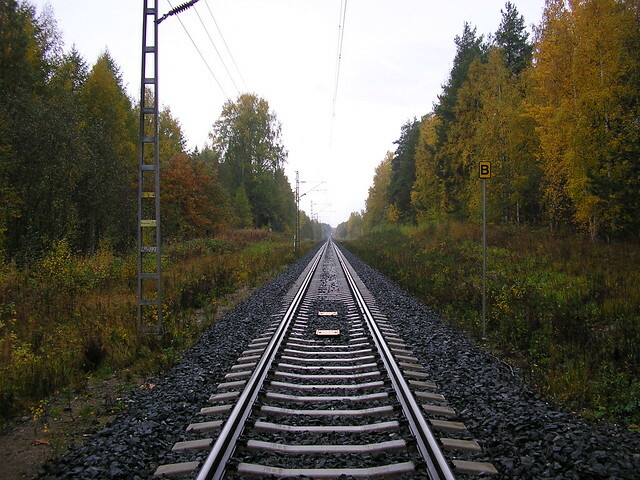 What I like about the Ruska is that in Finnish language  you only have one word – and avery short one, at just five letters – to describe the phenomena. Other languages have two or three words for it, or an perhaps even an entire sentence. It is said that this period of the Autumn in Finland is especially beautiful on the northernmost part of the country, Lapland. I saw the autumn in Joensuu and Helsinki, and I have to say that if it’s even better in Lapland, it must be truly unbelievable. Have you experienced the Ruska in the Autumn in Finland? What did you think and feel?